Susan Barr has a BA Honours degree from University College London in Scandinavian Studies, with Viking Age archaeology as an extra specialisation. Her PhD is in historical archaeology (Norwegian = “etnologi”) from the University of Oslo. In March 1979 she was appointed the first full-time cultural heritage officer for the Norwegian Arctic (Svalbard and Jan Mayen) and has since then worked solely with polar heritage and history. In October 1992 she moved to the Norwegian Polar Institute, then in Oslo, and took charge of the historical collections of written material, photographs and some artifacts. When the Institute was moved to Tromsø in 1998 the position of Polar Advisor was created for her at the Norwegian Directorate for Cultural Heritage. She left there as Director for Polar Matters at the end of 2016. Susan has had extensive field work in the Arctic in particular as well as in the Antarctic and sub-Antarctic (South Georgia). She has authored a large number of publications concerning polar history and cultural heritage. She became a member of ICOMOS in 1989 and in 2000 she became the Founding President of the ICOMOS IPHC, moving to the position of Vice President 2012-18. She was the first President from the Humanities of the International Arctic Science Committee (IASC) 2014-18. 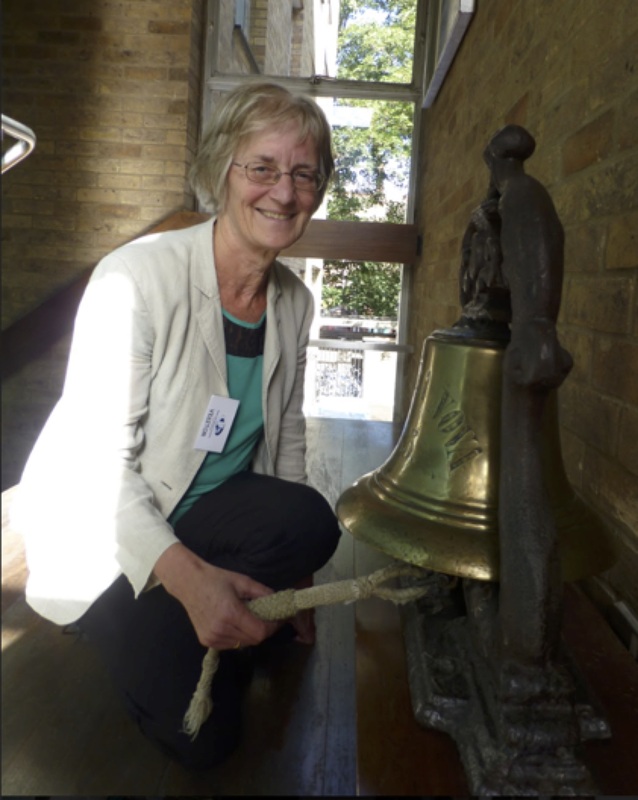 She is on the Board of the Fram Museum in Oslo and the Norwegian Polar Club and is a member of the Research Council of Norway’s Polar Programme Board amongst other polar-related positions.